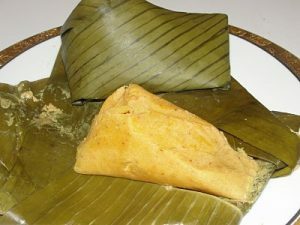 The practice of using leaves as plates or food wraps is nothing new. In many parts of Asia and Africa, certain leaf types are popularly used for these and other purposes. However, one German Startup – Leaf Republic has taken it a step further and is now turning leaves into plates. I am always intrigued and excited to come across new or even old but exciting ways to make products that are more environmentally-friendly. Although plastic has its many uses and benefits, its proper disposal is becoming a menace. Most countries cannot keep up with the recycling needs and a lot of plastic waste ends up in the wrongest places – in seas and in the bellies of birds and fishes! With origin in far India, the leaves are harvested and sewn into mats using fibres from palm leaves. 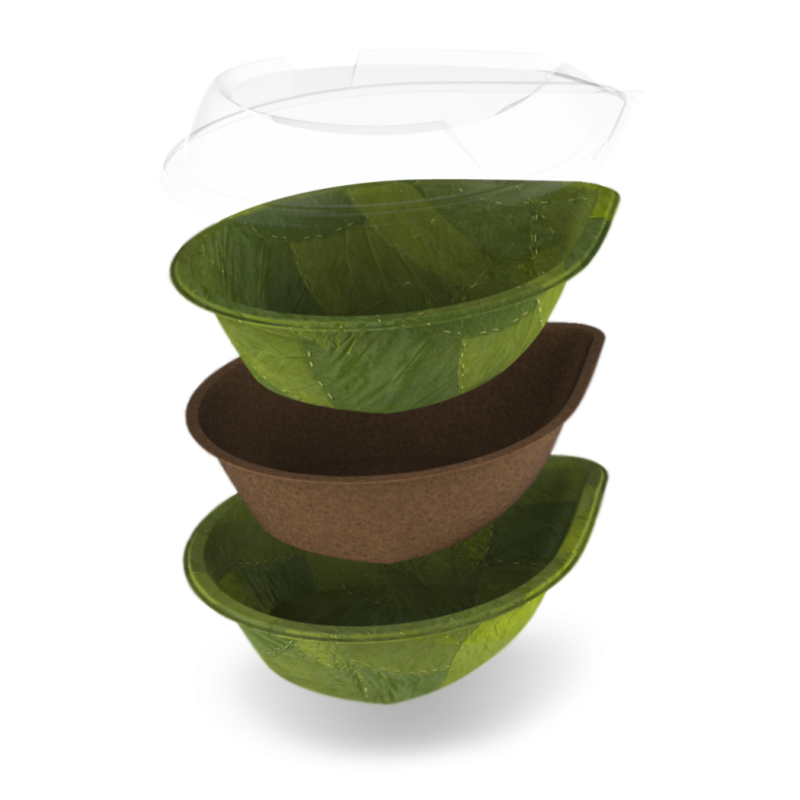 Then in leaf republic’s base in Munich, Germany, the leaves are pressed into bowls, plates and trays in 3 alternating layers of leaf/water-proof leaf-made paper/leaf with a lid made from bioplastic or recycled plastic. No tree is cut down! Time to stop deforestation and save the 13 million hectares of forests that is lost annually across the globe. No synthetic additives, colouring or glue! You can be sure that you’re eating off real leaves. Fully biodegradable in 28 days! Compare that to the 730,000 days for regular plastic. Hope you are inspired to find exciting ways to use leaves as plates & food wraps!